At CES earlier this month there was a lot on display including a jetpack, a holographic wall, a 65'’ TV that rolled up when you are not using it, and full sized drones that folded up and fit in your (cargo) pocket. What stood out for me was the robotics section. 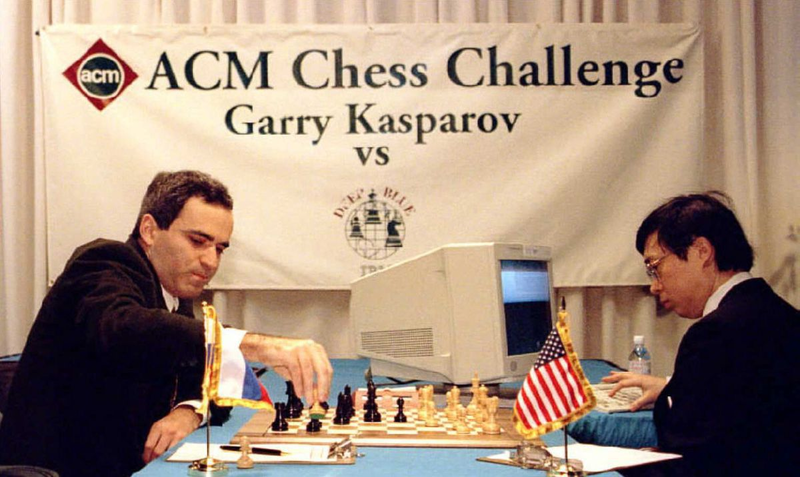 These robots really stood out because they were powered by artificial intelligence, or AI. Robots are defined by first being able to sense, then compute the inputs of those sensors, and lastly actuate based on the results of those computations. Sounds fancy, but the elevator at the Aria Hotel at CES is considered a robot as it has sensors to see how full the elevator is, computes the weight limits, and acts by skipping floors if the elevator is “full” all while sending a new elevator car to the floors it skipped. No AI involved, just a robot using data to respond to a set of pre-defined instructions. 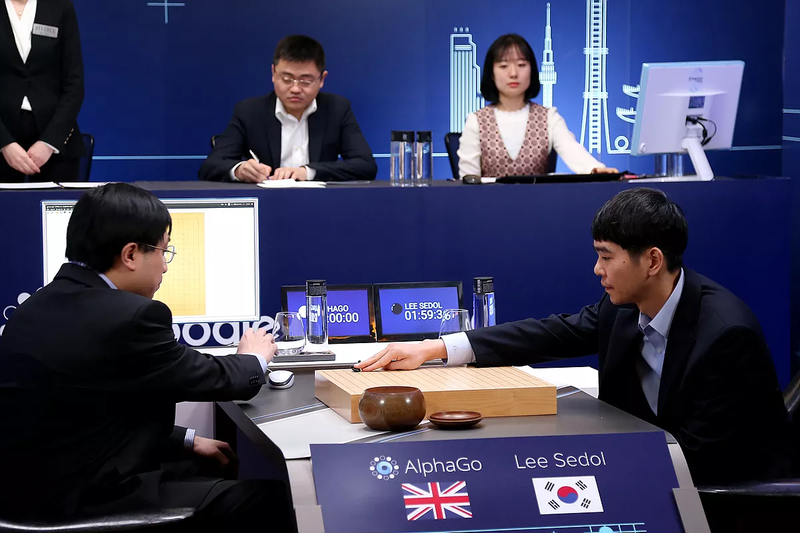 Not much changed when 20 years later, Google/DeepMind’s AlphaGo defeated Lee Sedol in the Chinese game of Go (significant as the amount of moves compared to chess are astronomical.) Again, you had a supercomputer AI being controlled by a human. What makes the robots at CES so compelling is that they combine robotics and AI. While in the movies for decades, this is a relatively new concept. Most robots just react to a set of pre-determined instructions based on data collected by their sensors (including self-driving cars, they just have a really, really sophisticated set of instructions and sensors). The first robot that caught my eye was Omron’s AI powered robot playing ping pong against attendees of CES. While this is a cute example, the AI would read your facial expressions, body language, and other surroundings as well as use sensors to track the ball and react to the shot . If you are a level 1 player, the robot will play you at a level 1 skillset, if you are level 100 player, the robot will play you at the level 100 skillset. No human standing in for Omron. Sure, robots playing ping pong are cute, but why is this important? Omron has no intention to enter their robot in the Olympics, however, their pick and place machine could very well take over every factory in the world, doing QA better than humans on the assembly line using a robotic AI. Another pick and place AI robot, built buy Soft Robotics, can be controlled remotely by in a web browser or mobile app, allowing the factory managers to be replaced remotely as well as line workers. 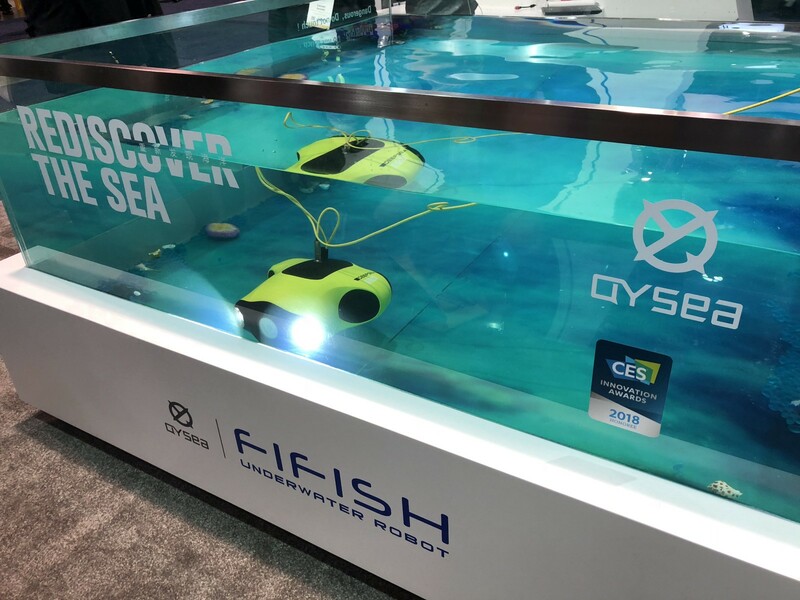 The robots were not limited to the factory floor or the ping pong table, but also in the ocean where Qysea’s Fifish will make decisions that send back digital video. 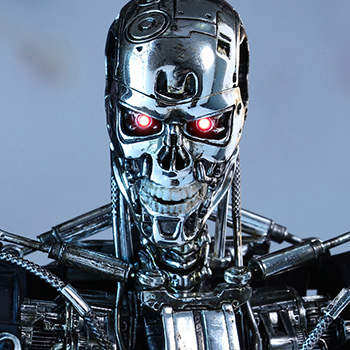 One Step Closer to Skynet? But while the movies make us fear the Terminator and Skynet, the implications of these robots at CES are far more immediate and real. Millions of jobs will be displaced in the next decade due to AI. While I’m bullish on the long term employment opportunities, the short term will be chaotic at best.